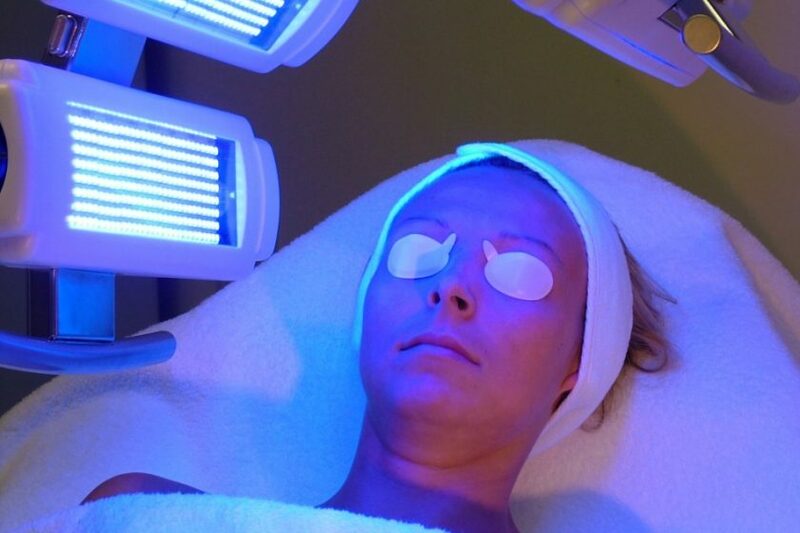 Infra-red and UV rays have been used extensively for more than a century in medicine. The therapeutic significance of lasers for local skin blemishes/disorders, muscle pains etc. has come to the fore in recent decades. One of its most well-known (reflex-based) forms is laser acupuncture.